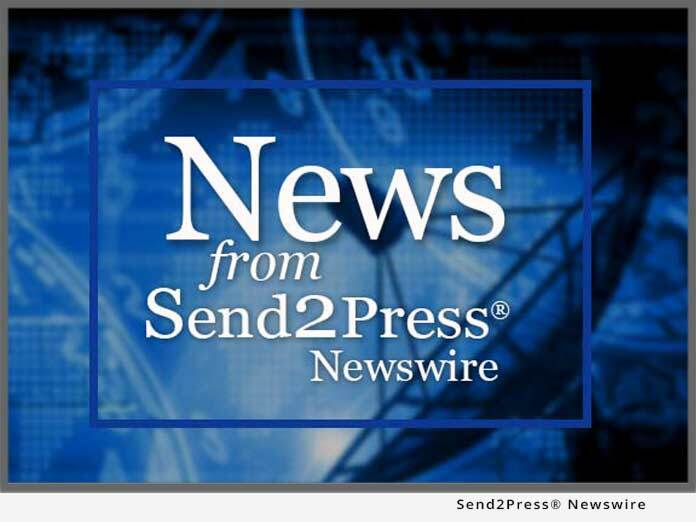 Send2Press › Wire › U.S. Business › New Jersey Business › Optical Networking Equipment Sales to Top $120 Billion Over Five Years, Says Insight Research Corp.
BOONTON, N.J., June 11 (SEND2PRESS NEWSWIRE) — Annual sales of optical networking equipment worldwide are forecasted to increase at a compounded rate of nearly seven percent, growing from $17.8 billion in 2008 to $24.7 billion in 2013 as carriers begin upgrading their long haul and metro networks to handle increases in image-based traffic, says a new market research report from Insight Research Corp. According to this industry analysis study, optical equipment sales are being spurred by various hybrid approaches meant to achieve today some of the benefits associated with tomorrow’s all-optical network. A free report excerpt, table of contents, and ordering information is available online at www.insight-corp.com/reports/optical08.asp. Original Keywords: Insight Research Corp, market analysis report, The All-Optical Network, The Roles of Hybrid Transfer Nodes for Optimization in SONET, DWDM and MPLS Metro and Long Haul Networks 2008-2013, Robert Rosenberg Insight Research Corp.
REFERENCES: Business News, Insight Research Corp, market analysis report, The All-Optical Network, The Roles of Hybrid Transfer Nodes for Optimization in SONET, DWDM and MPLS Metro and Long Haul Networks 2008-2013, Robert Rosenberg Insight Research Corp.